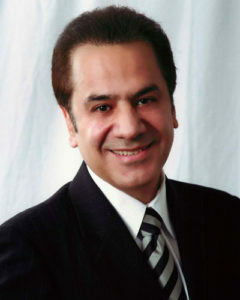 Sleep Center in Bakersfield | Advanced Sleep Medicine Services, Inc. The Advanced Sleep Medicine Services Center in Bakersfield helps patients of all ages and backgrounds to diagnose, treat, and learn more about the sleep disorder that is preventing them from sleeping peacefully and getting the most out of life. Turn RIGHT onto MOHAWK ST. Turn RIGHT onto TRUXTUN AVE. Turn into the driveway 5301 OFFICE PARK DR, on the RIGHT. We have a sign reading “Advanced Sleep Medicine Services” over our entrance. 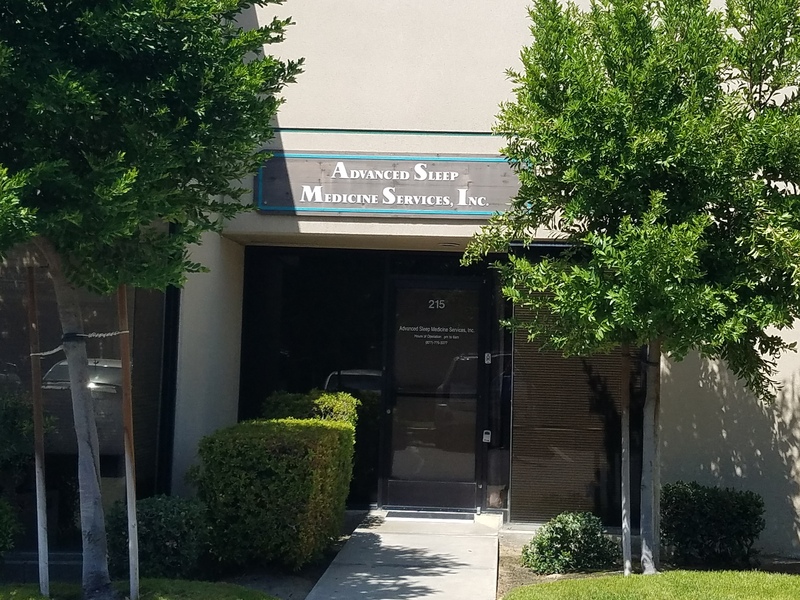 Turn RIGHT on to CALIFORNIA AVE.
Get Advice From Our Sleep Doctors: When you are ready to learn more about the underlying causes of your poor sleep, our Bakersfield sleep specialists are here to help. With years of dedicated medical training and the most advanced equipment available, our team will be able to help you get back to normal sleep as quickly as possible. Undergo a Sleep Study: An in-center sleep study is one of the best ways to determine what is preventing you from enjoying sustained, restful sleep. Our facility is quiet and comfortable. In fact, it’s a lot like a hotel—you’ll have a private room and everything you need to spend the night, including a shower and easy access to a restroom. Purchase a CPAP Device and Supplies: You can learn more about the CPAP (continuous positive airway pressure) devices that will help treat your sleep apnea. You can also purchase any supplies you need for your existing machine. Our team will be happy to help recommend new products or devices and provide you with further information and guidance about getting the most from your device. You can make an appointment when it’s convenient for you—we’re open 7 days a week! Get started today—request your consultation now! Not in Bakersfield? Find your nearest location here. 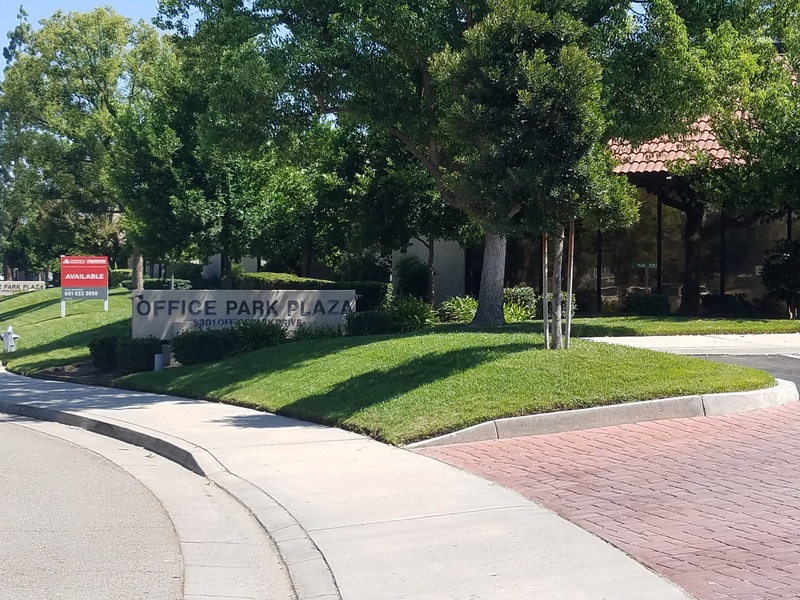 From Office Park Drive (about a block in from Truxtun Ave.), look for the driveway to Office Park Plaza, 5301 Office Park Dr. We are suite #215. The driveway forms a “U” shape. We are near one of the corners of the “U”, on the inside part of the “U” (the north side). We are in Suite #215. Look for our sign over the door. We are looking forward to seeing you!